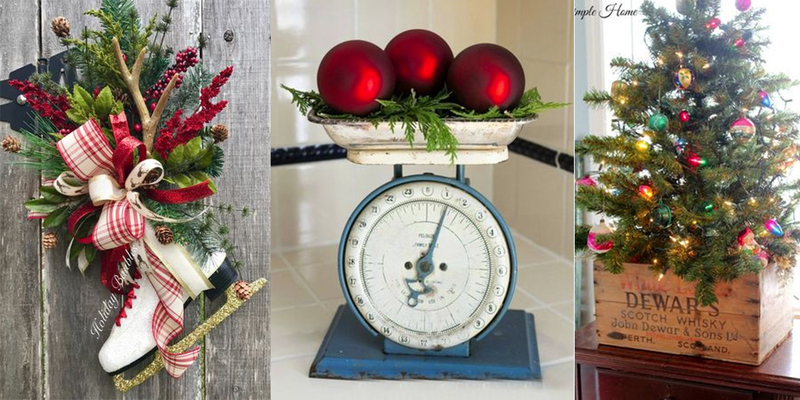 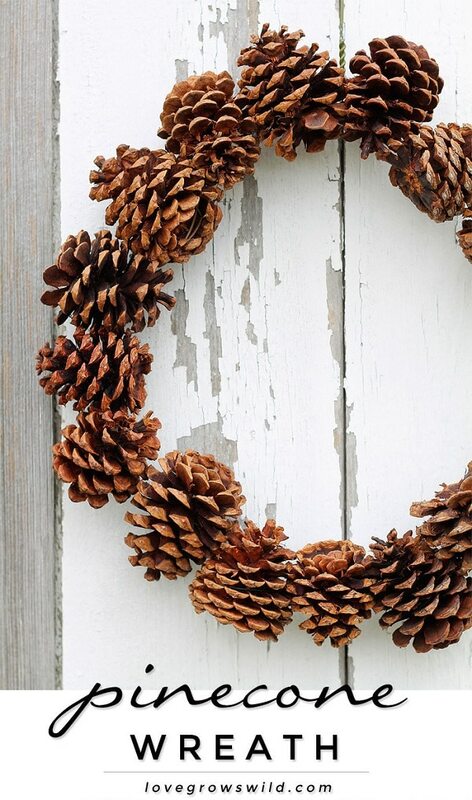 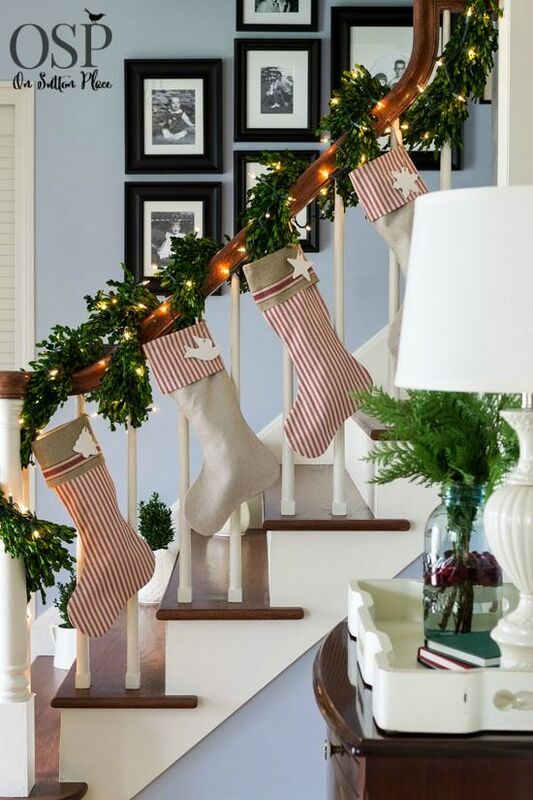 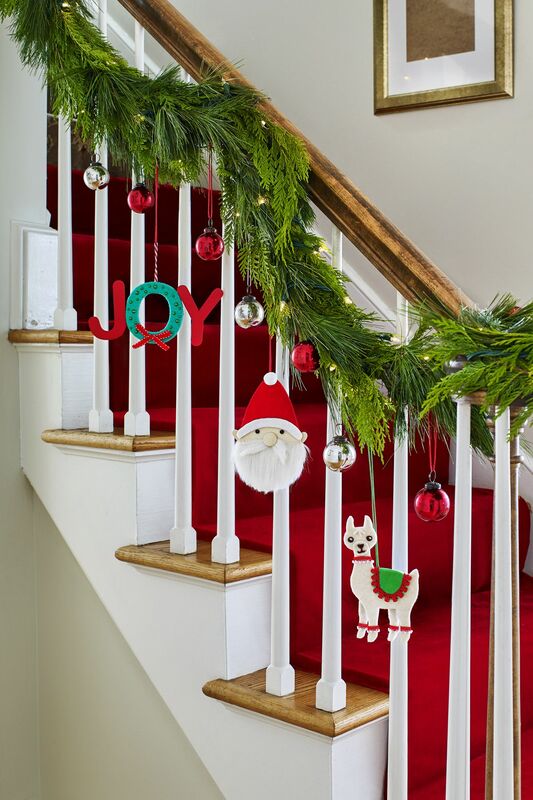 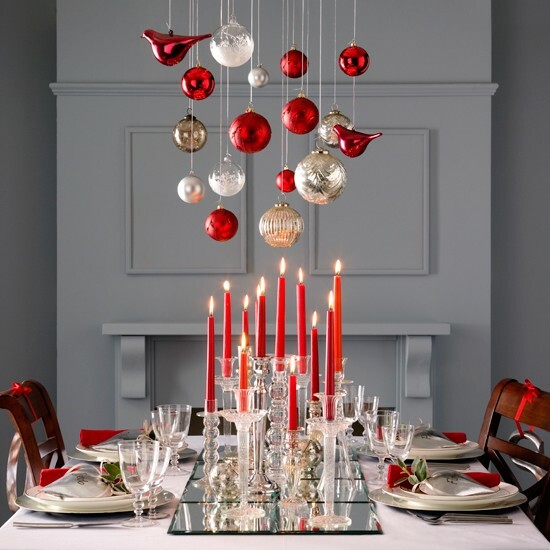 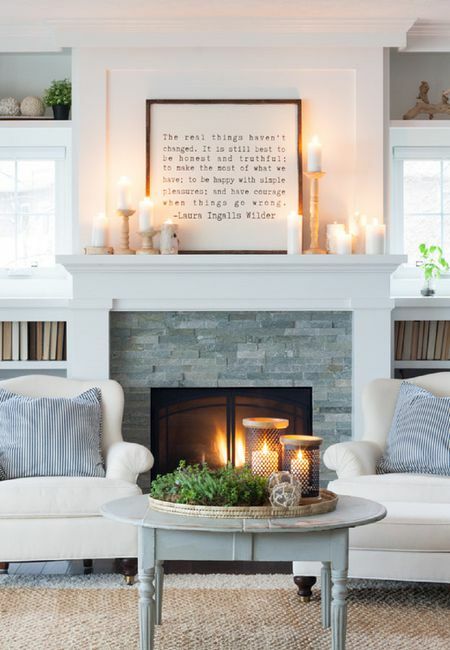 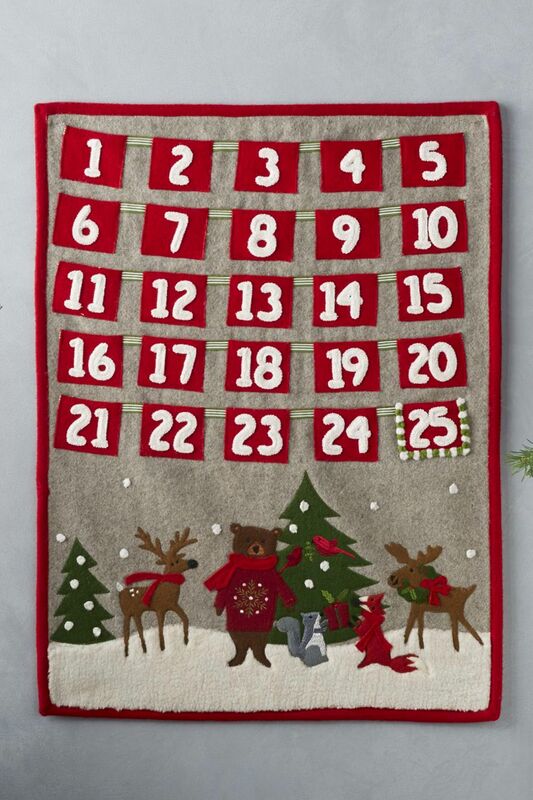 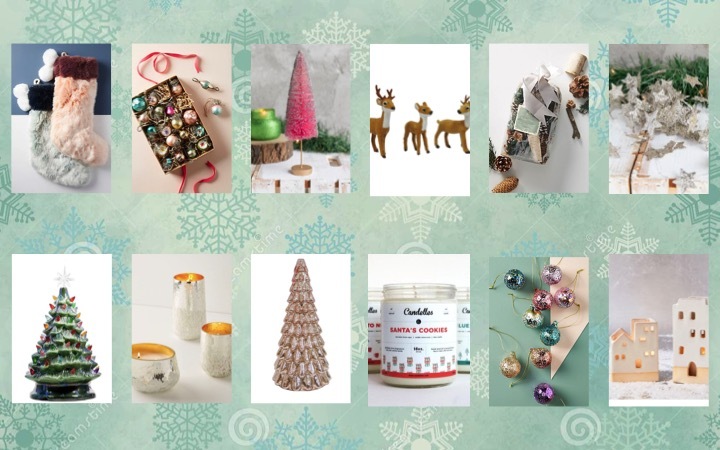 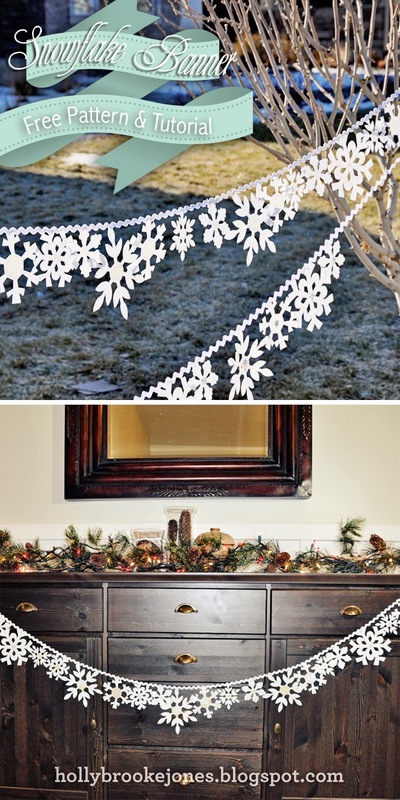 Looking to make your mantel extra festive this holiday season? 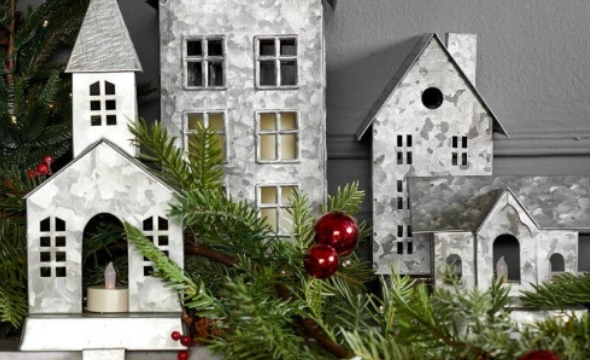 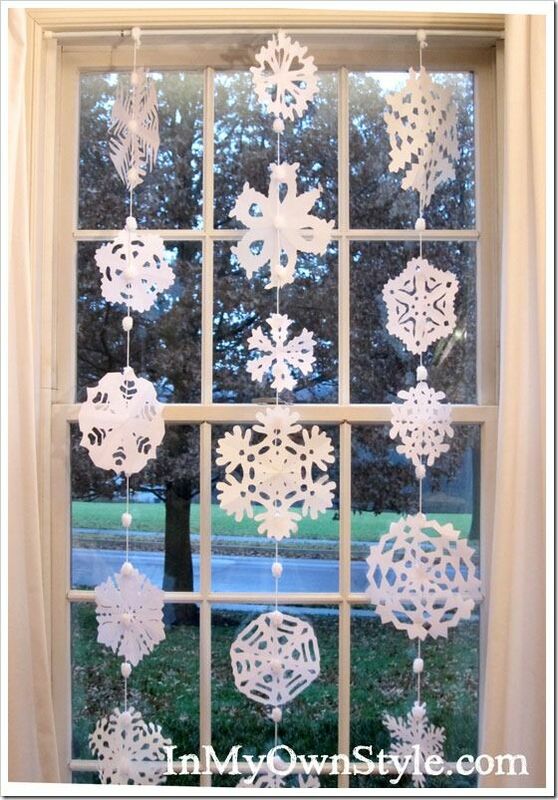 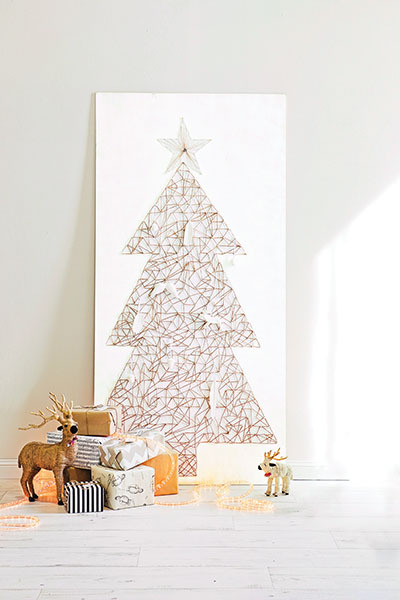 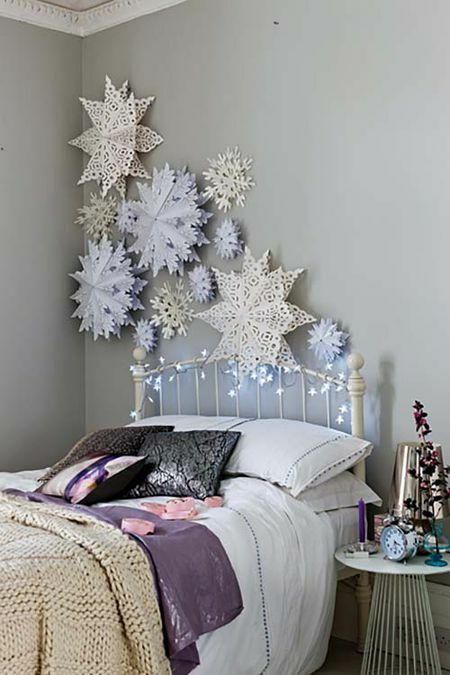 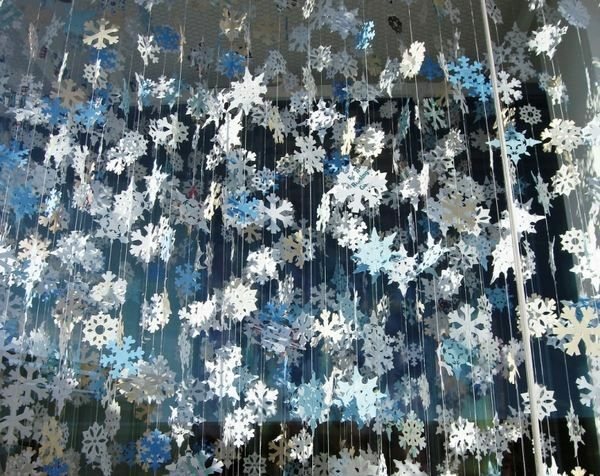 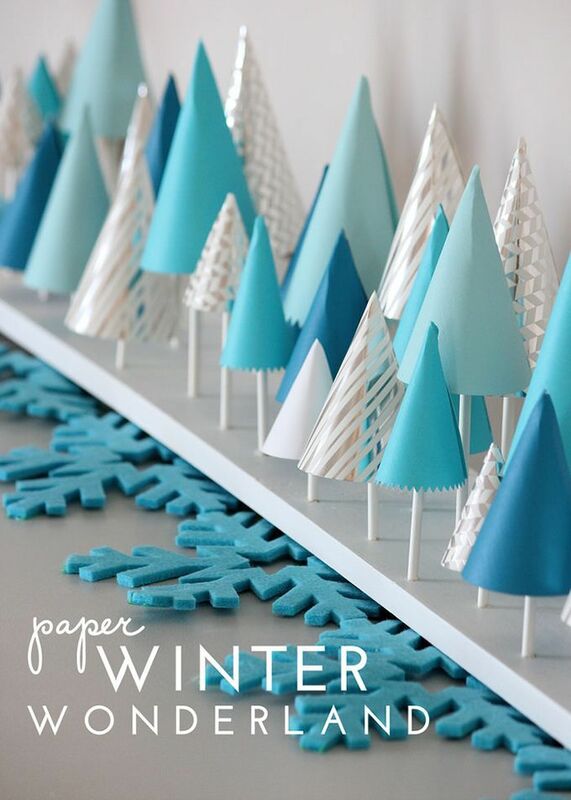 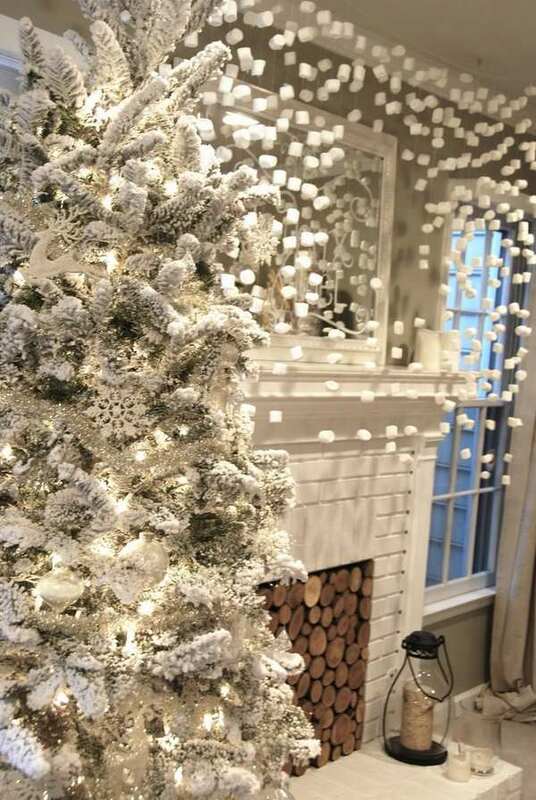 Try this easy to make DIY Winter Wonderland Decor made from paper! 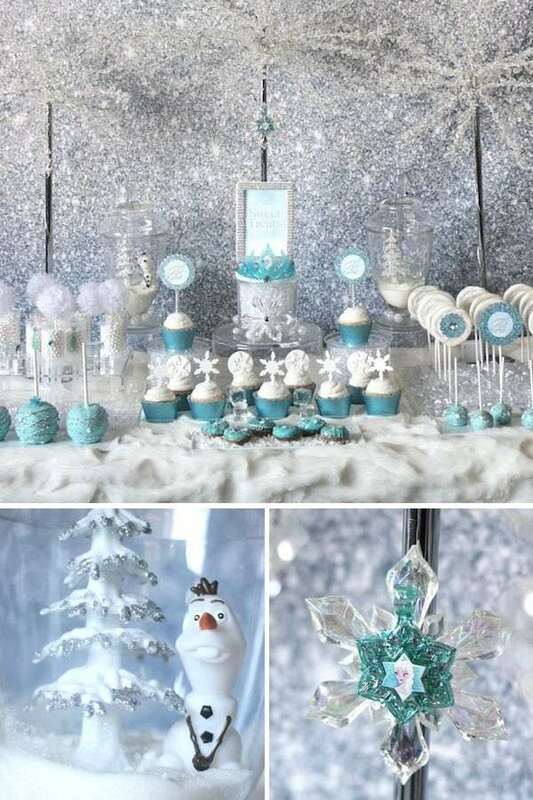 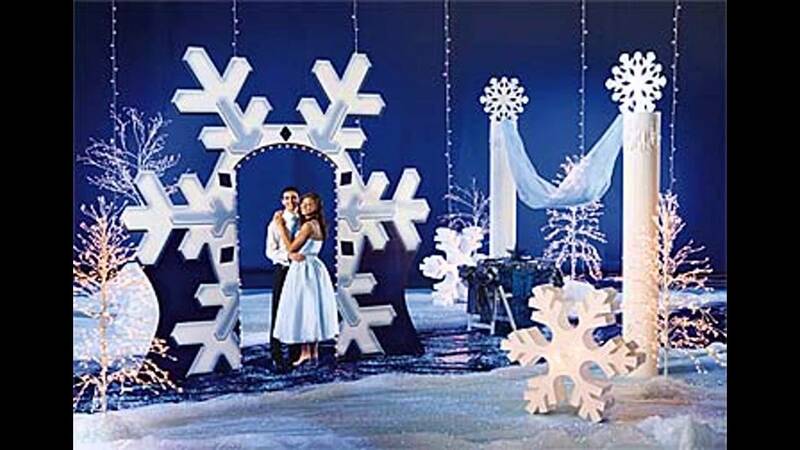 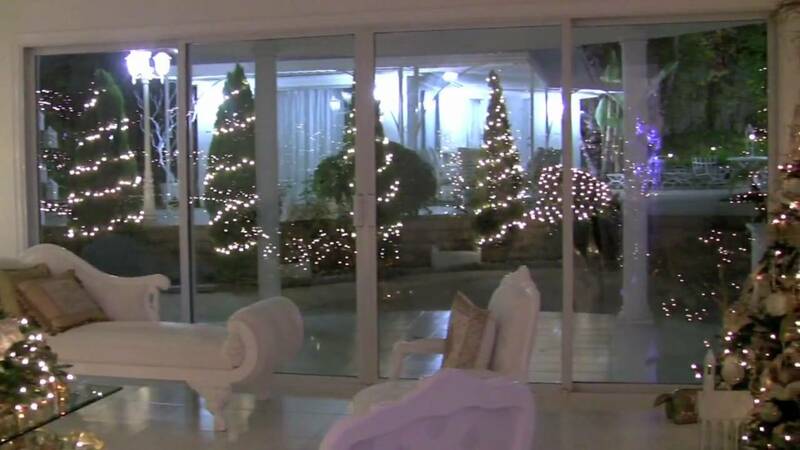 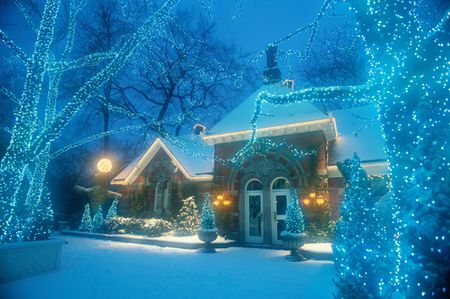 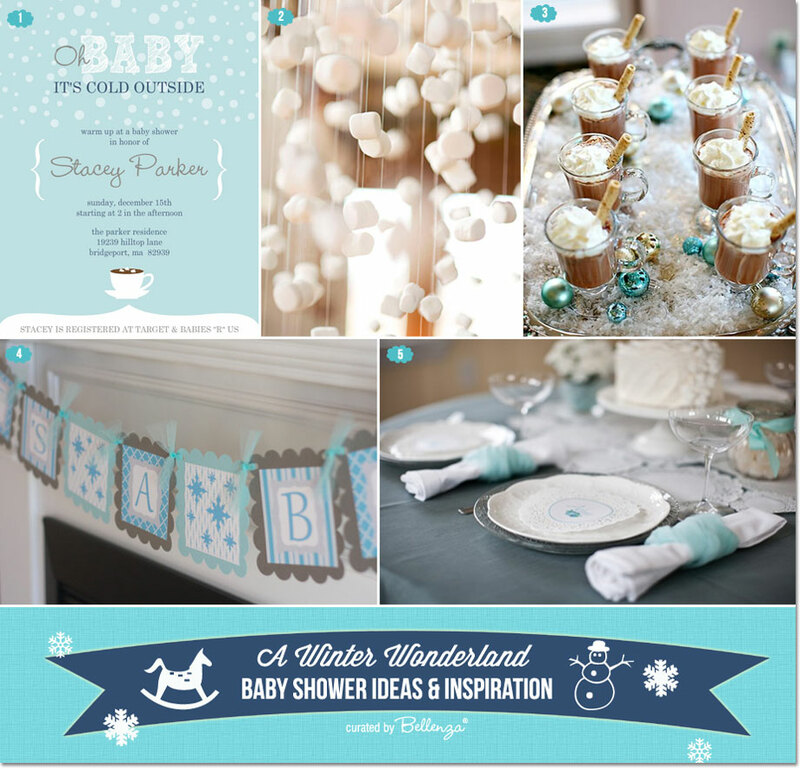 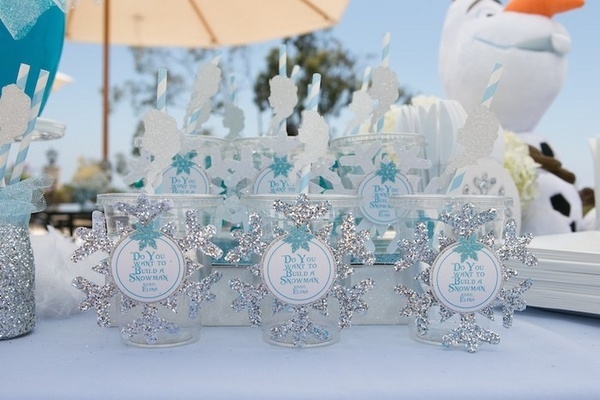 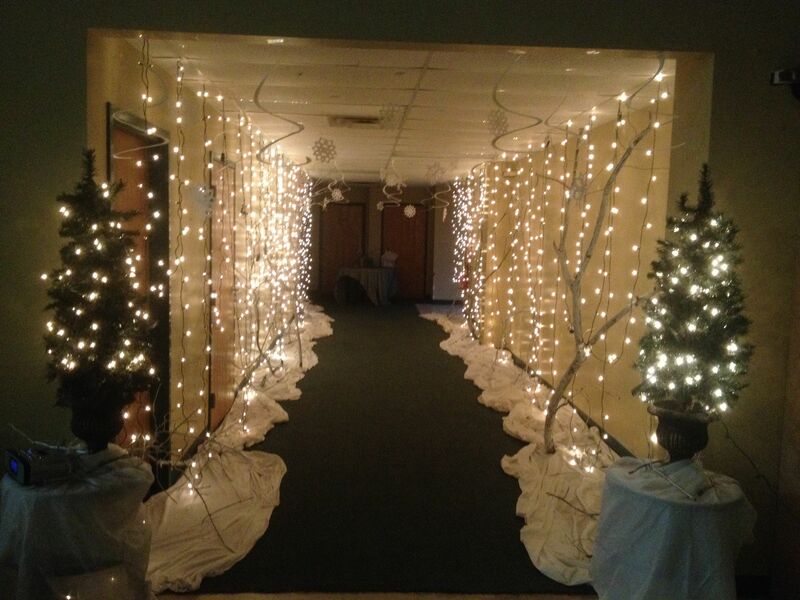 Can't wait to turn my house into a winter wonderland for our Frozen party. 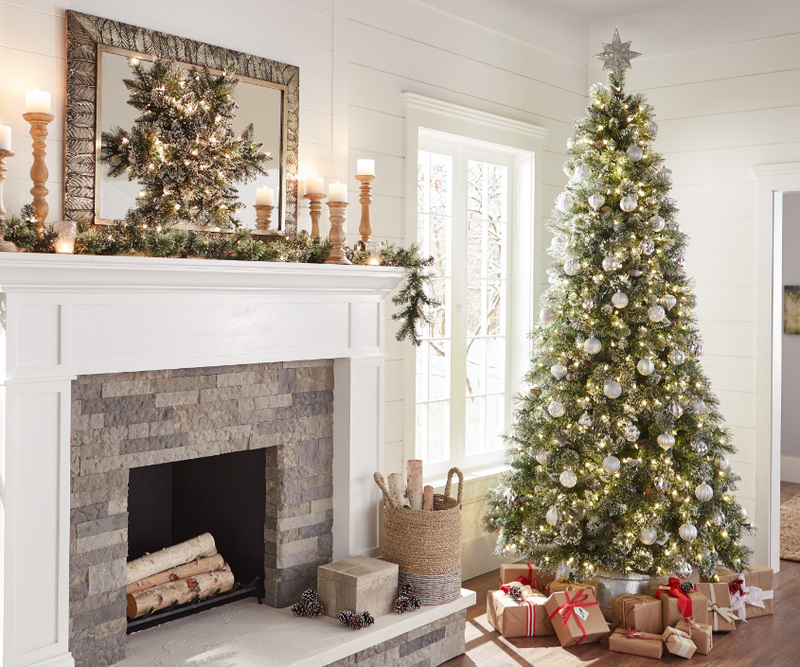 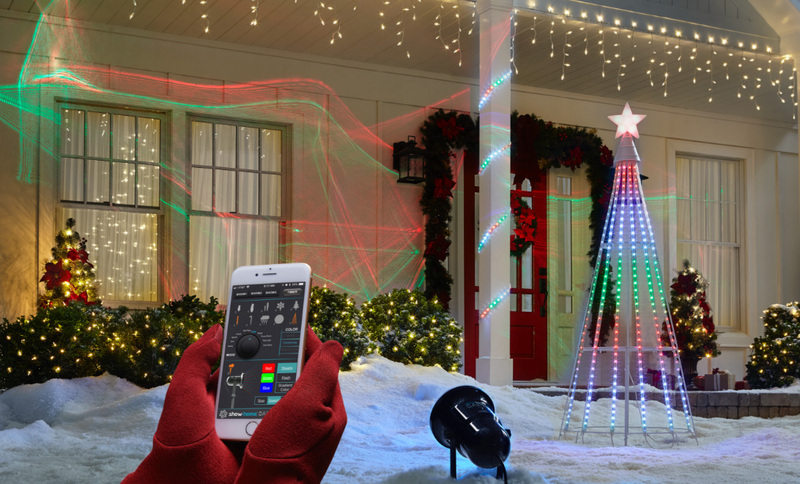 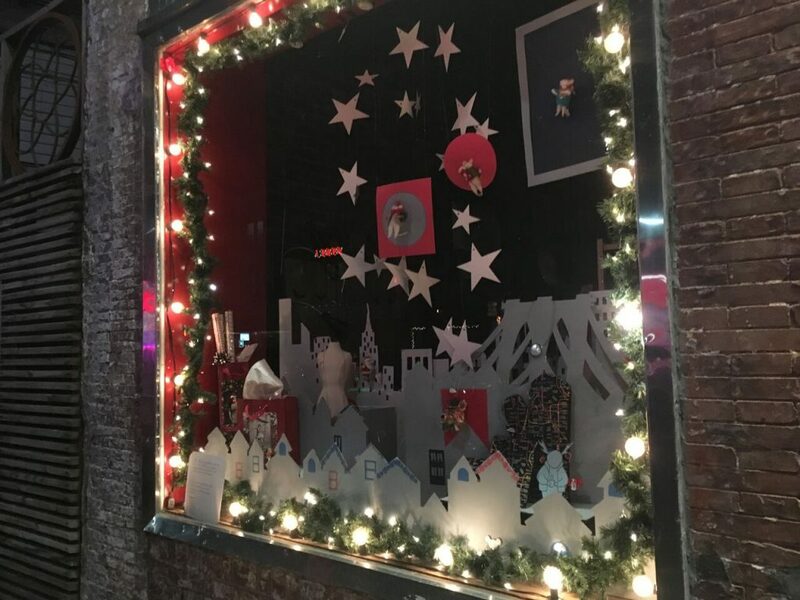 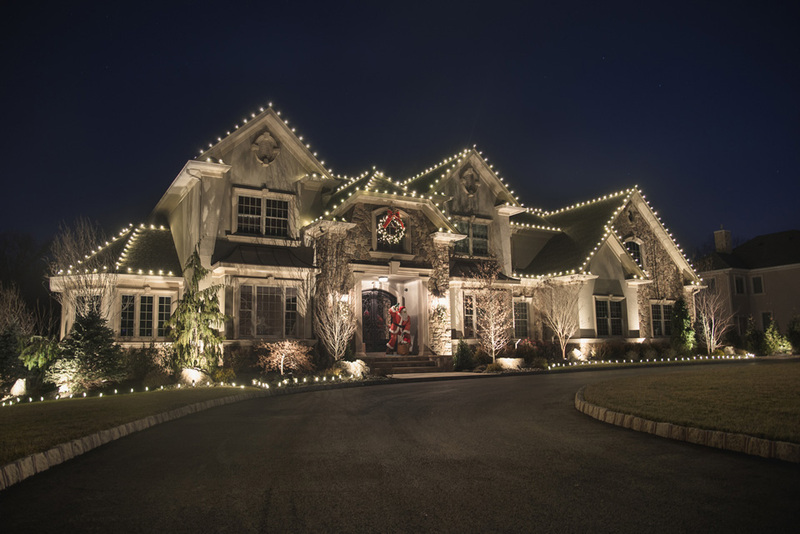 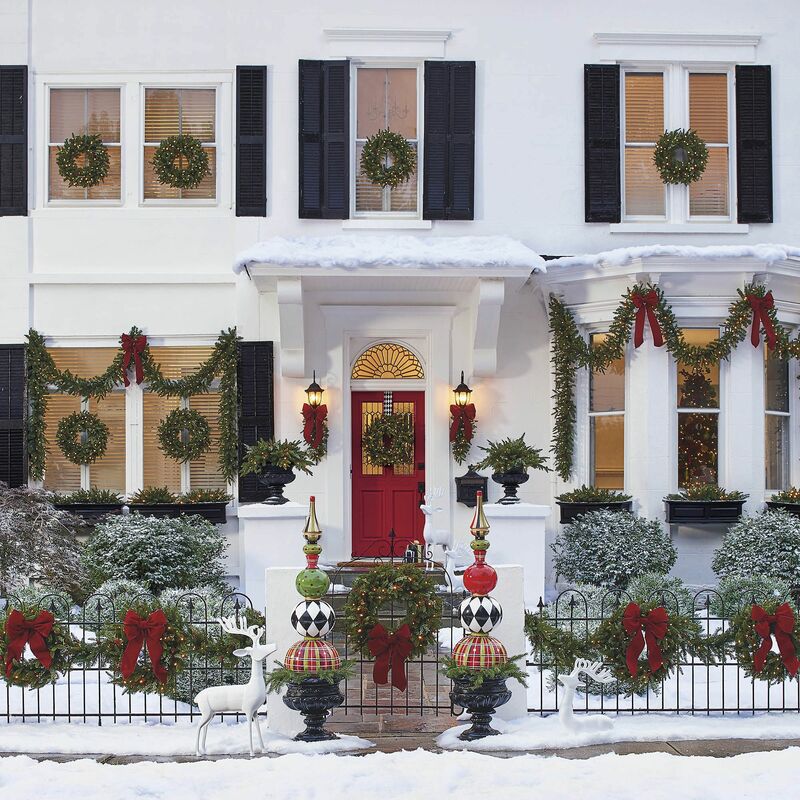 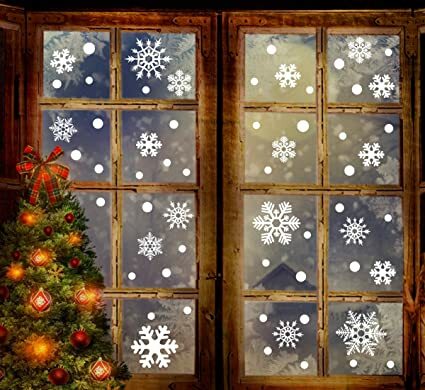 It's that time of year to get out your Christmas decorations, play some holiday music and turn your home into a winter wonderland. 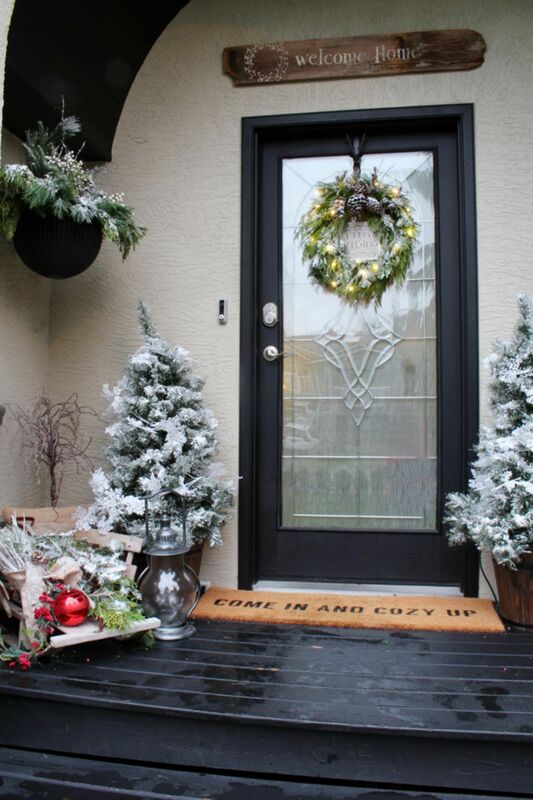 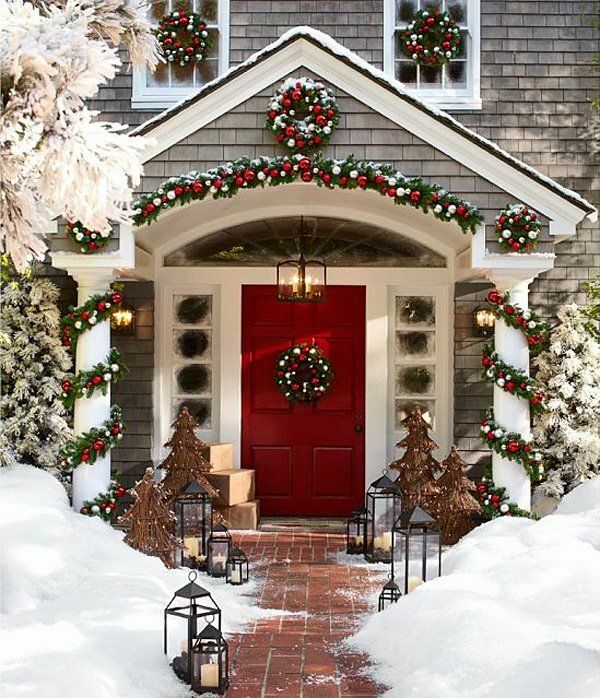 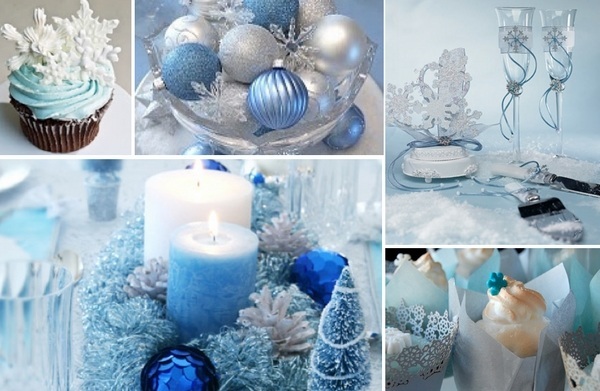 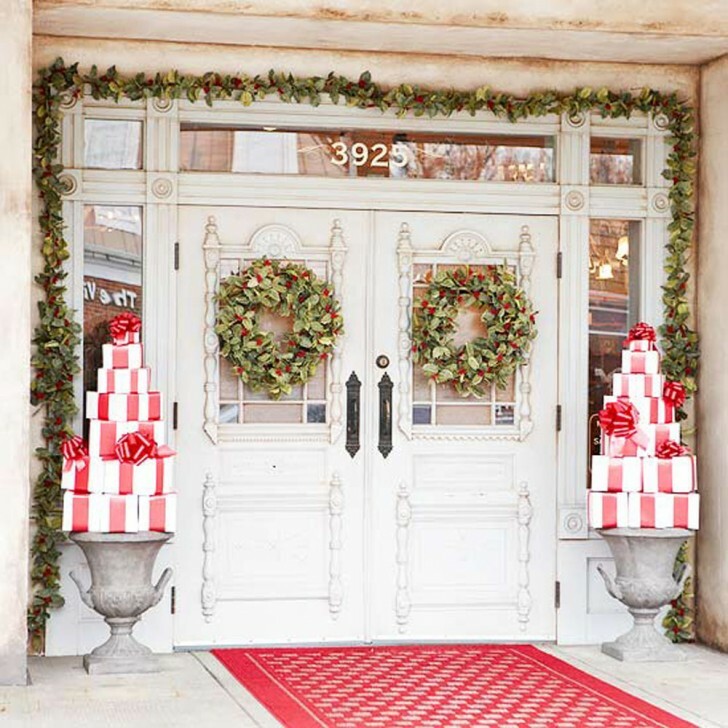 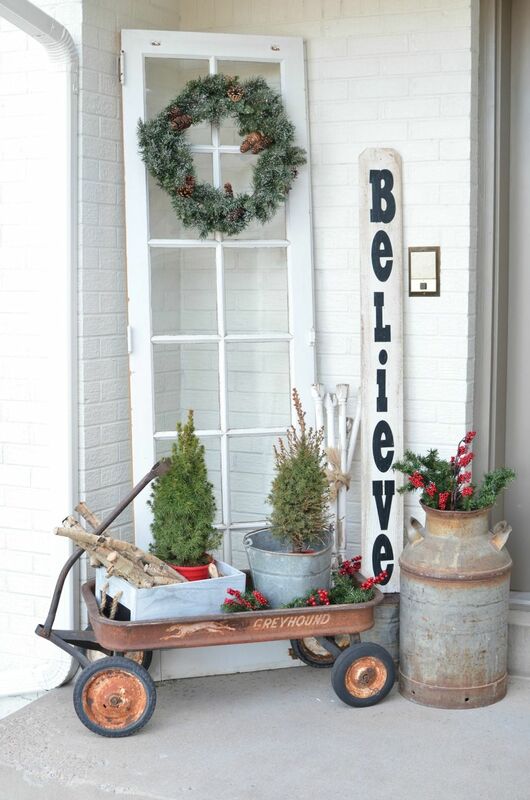 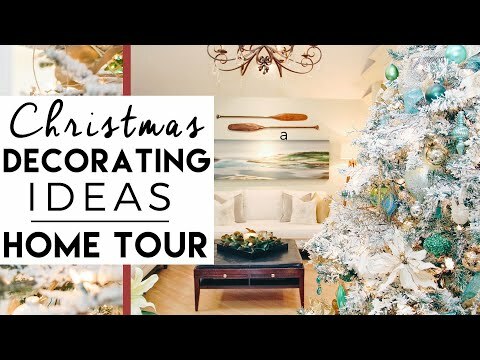 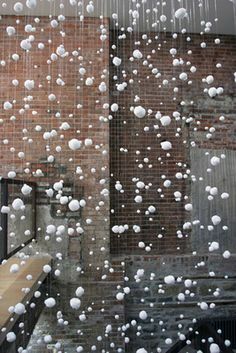 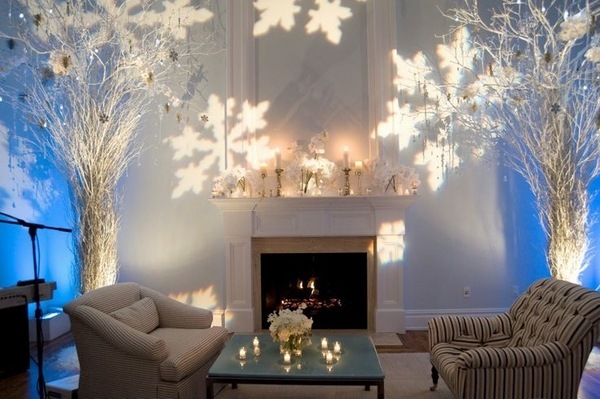 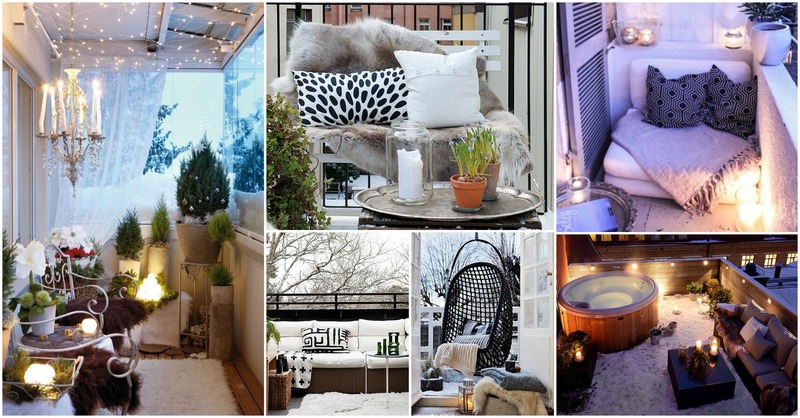 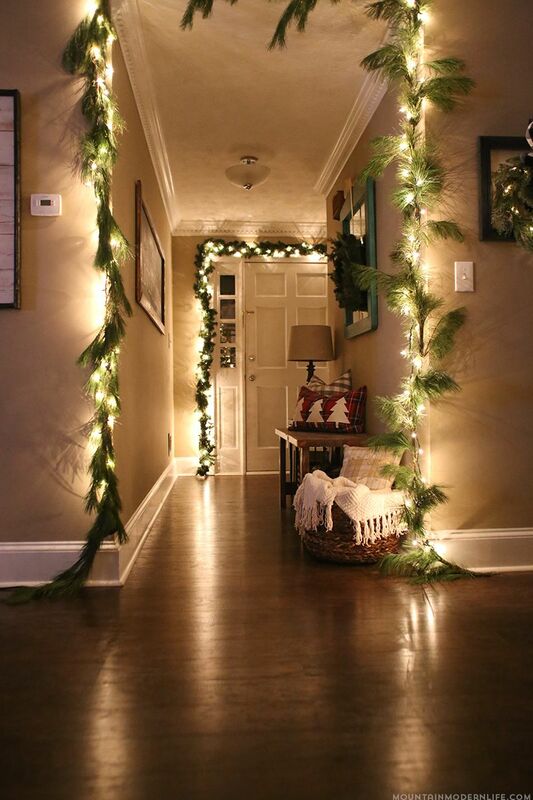 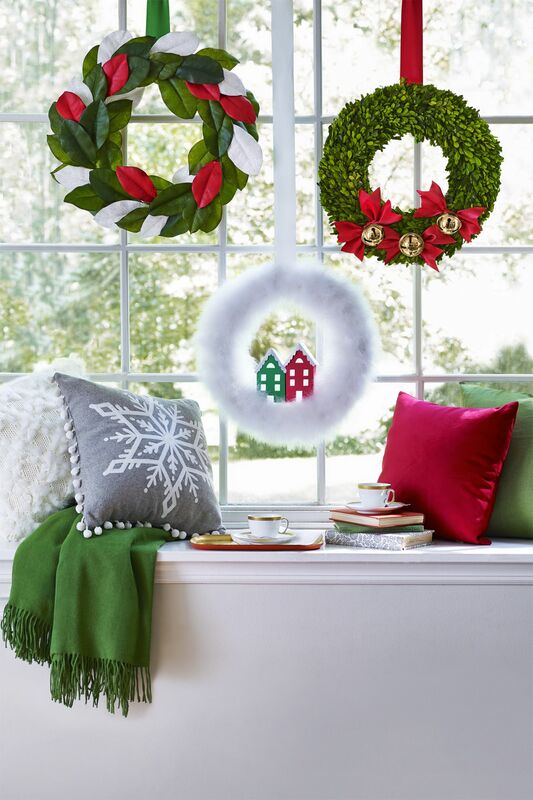 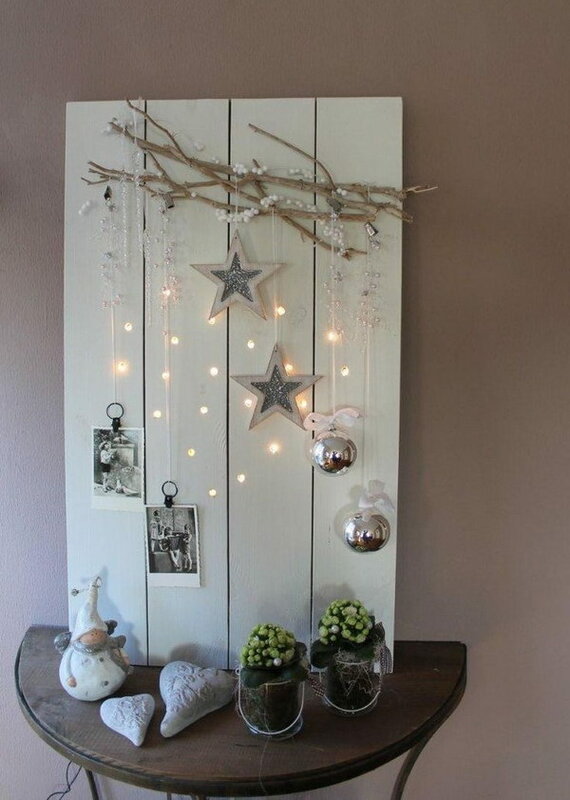 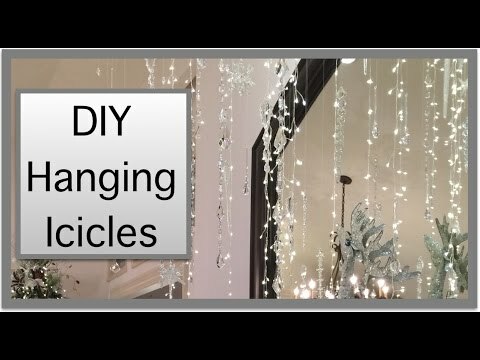 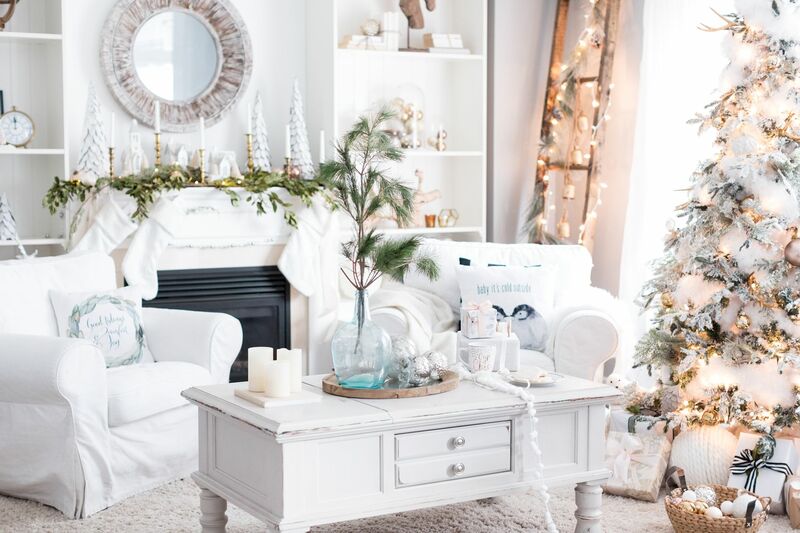 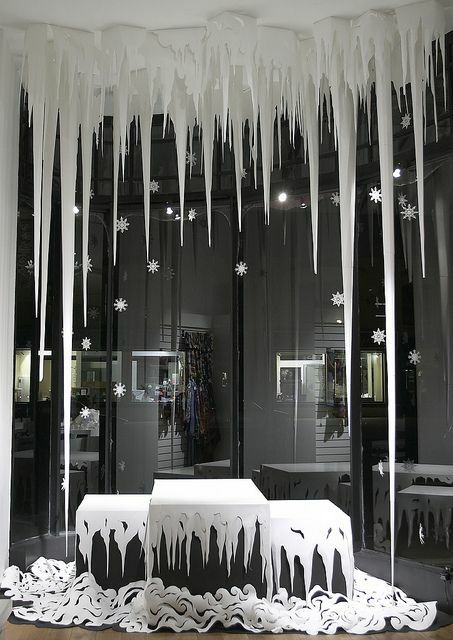 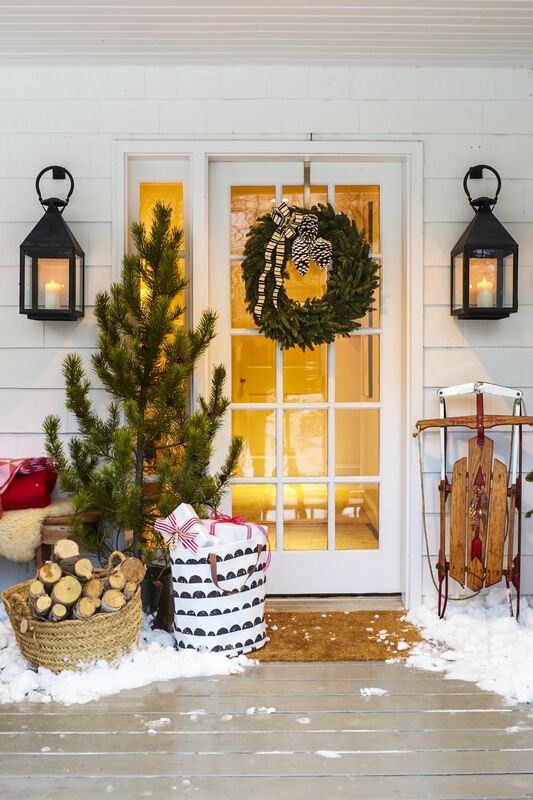 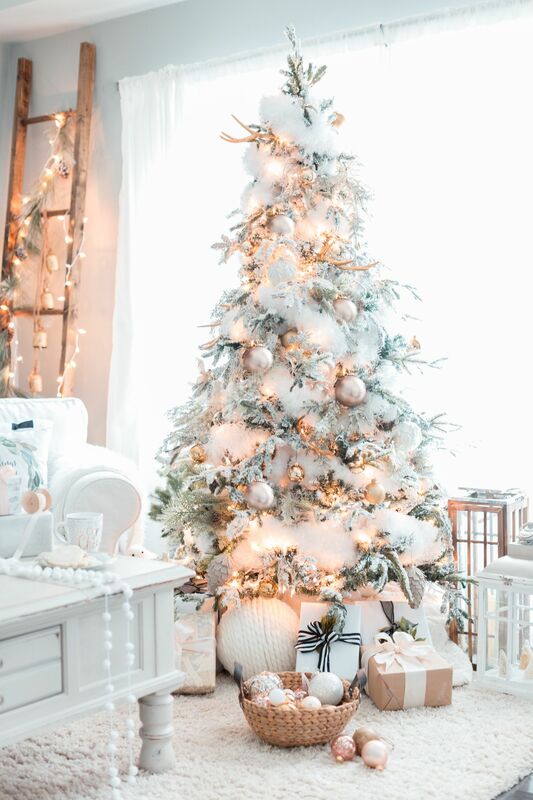 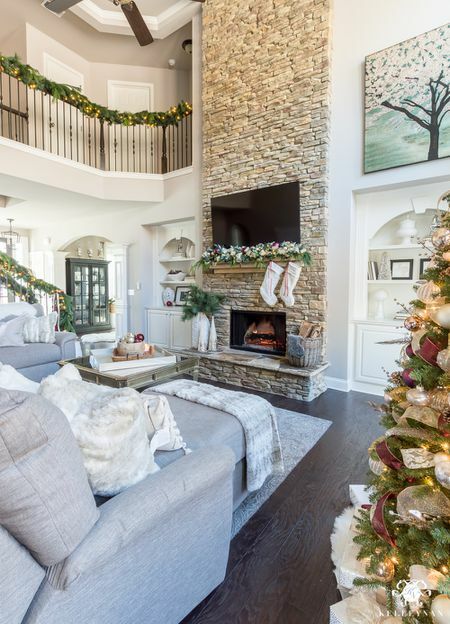 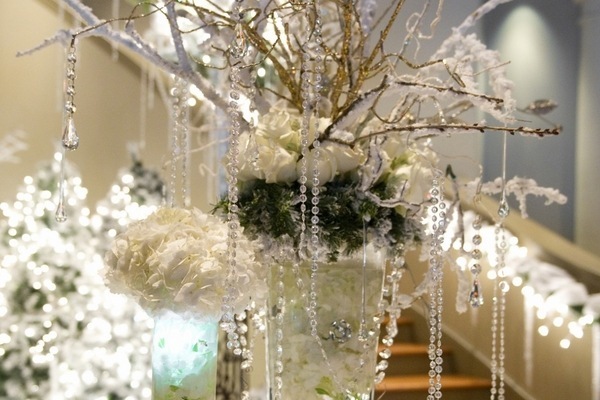 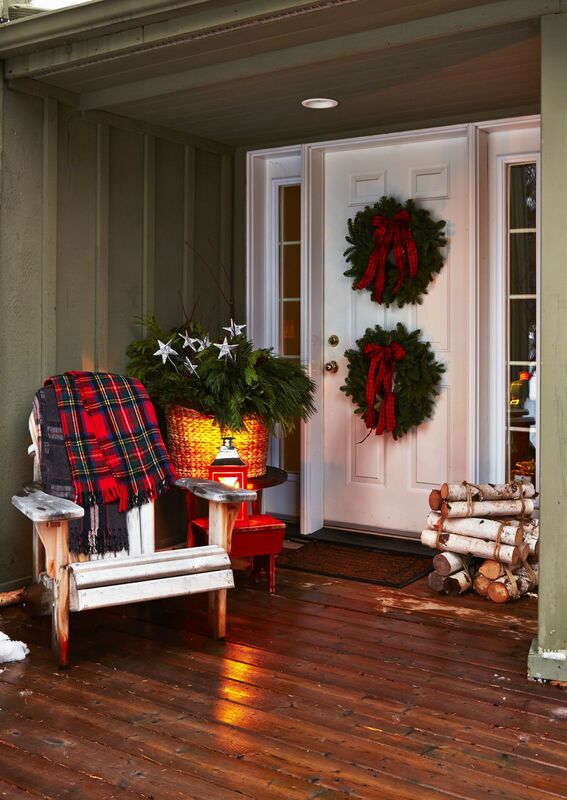 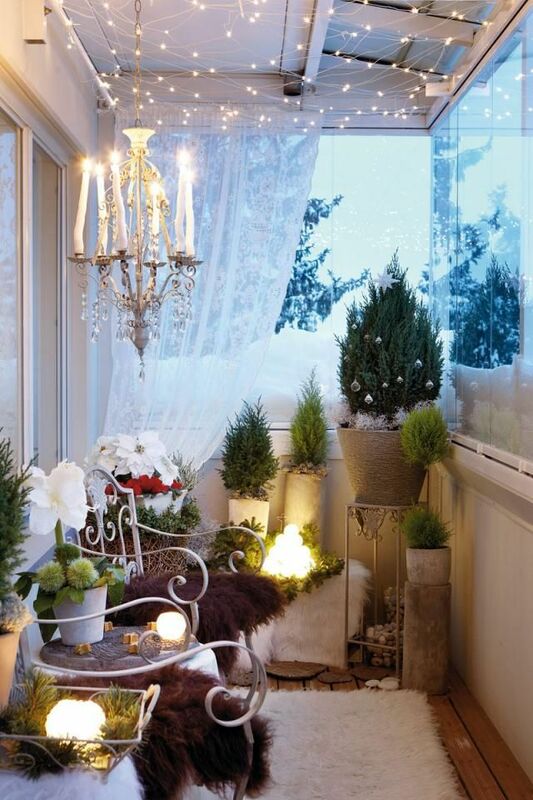 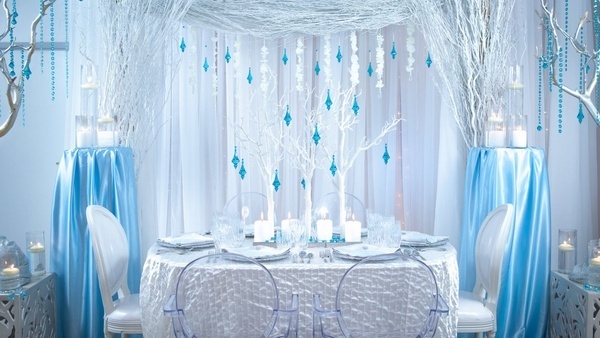 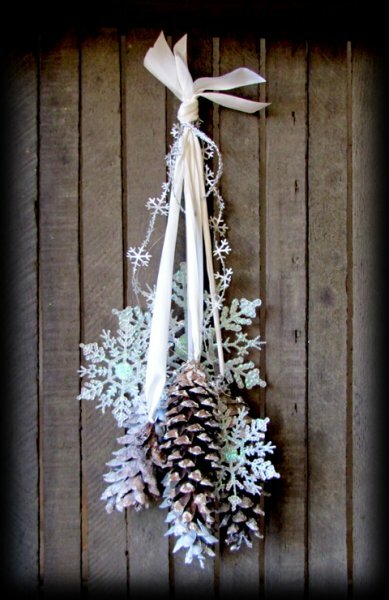 It is just so fun to change up your home decor for a while and make your home a winter wonderland!